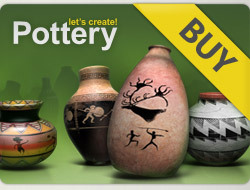 Such a beutiful and elegant collection of potteries! 5*16 and this is the least I could do! Bonjour pas de nouvelles créations ? Your work is truly amazing. I left 5*s on 7 pots that I missed while I was away. Beautiful beautiful work my friend. Hello and five stars for your latest!